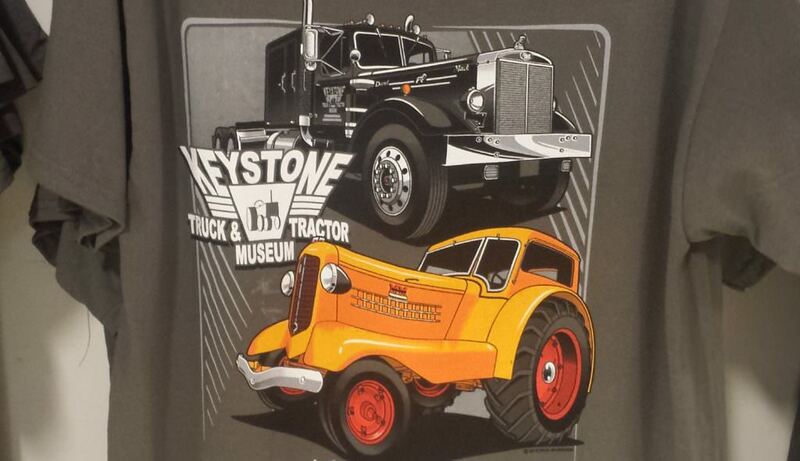 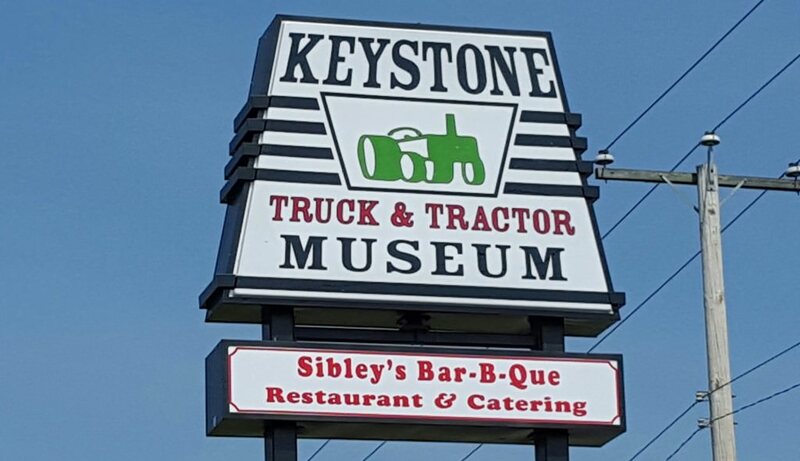 Get your Keystone Truck & Tractor Museum T-Shirts now in the Gift Shop for $25.  Available with and without pockets. 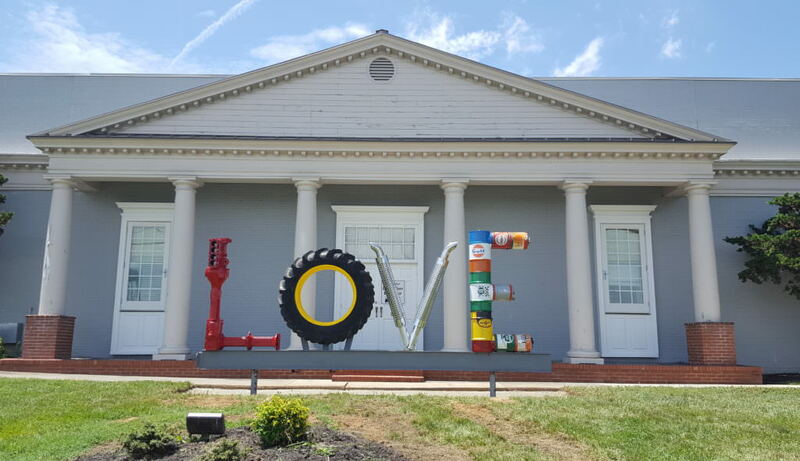 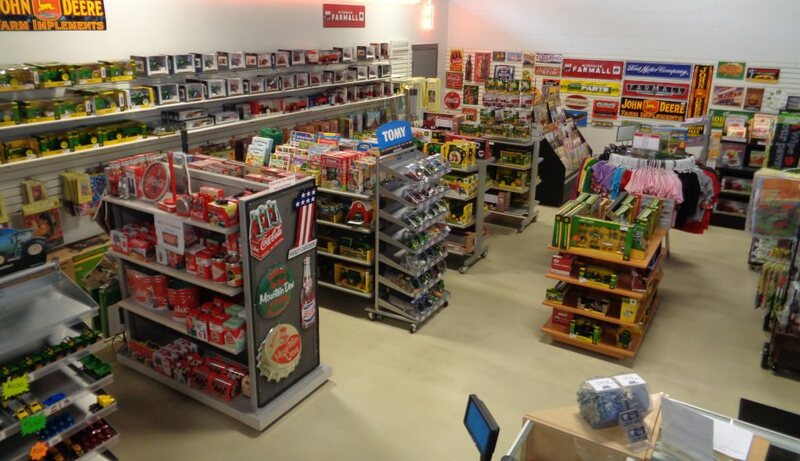 Come in and see our many new gift shop items.